If you are ready to move from a domestic sewing machine to an industrial sewing machine, this class will get you started. If you are ready to move from a domestic serger to an industrial overlock machine, this class will get you started. This class covers the necessary components needed to communicate design concepts to patternmakers and manufacturers for prototyping. You have design ideas, but don’t know where to start in making them a reality. In this class, you will learn the basics of drafting a pattern. You've drafted some basic patterns and now you're ready to add more techniques to your pattern making skill set. In this class, all students will use the same size for the basic torso and sleeve blocks so that the focus is on learning additional techniques, such as collars, kimono, dolman, and raglan. Over the course of this class you will create a reference binder of sewing techniques. We will dissect garments and examine each constructed detail. 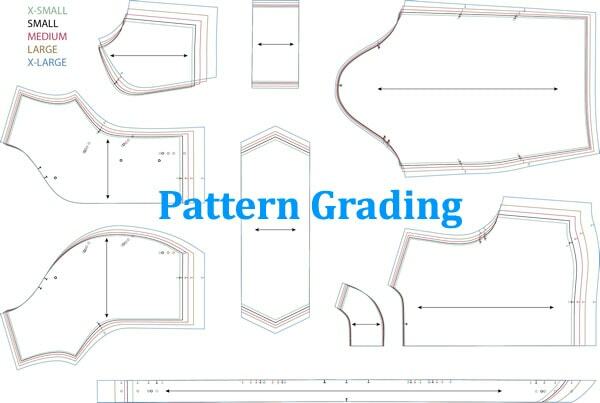 Pattern Grading is the process where bigger and smaller sizes are created from the base size or master pattern. In this 2-day series, you will learn two different methods to manually grade a pattern. We will discuss grade rules and practice grading the basic blocks: skirt, bodice, sleeve, and pants. This class is intended for both home stitchers and fashion design students. In the first session, you will learn about different properties of fabric, how textiles are produced, start a swatch book, and learn the lingo used in fabric sourcing. In the second session, the class will travel to Dallas to attend the fabric & trim trade show and Golden D'or Fabrics. Transportation and lunch is included. You will be asked to sign a consent form before the trip. 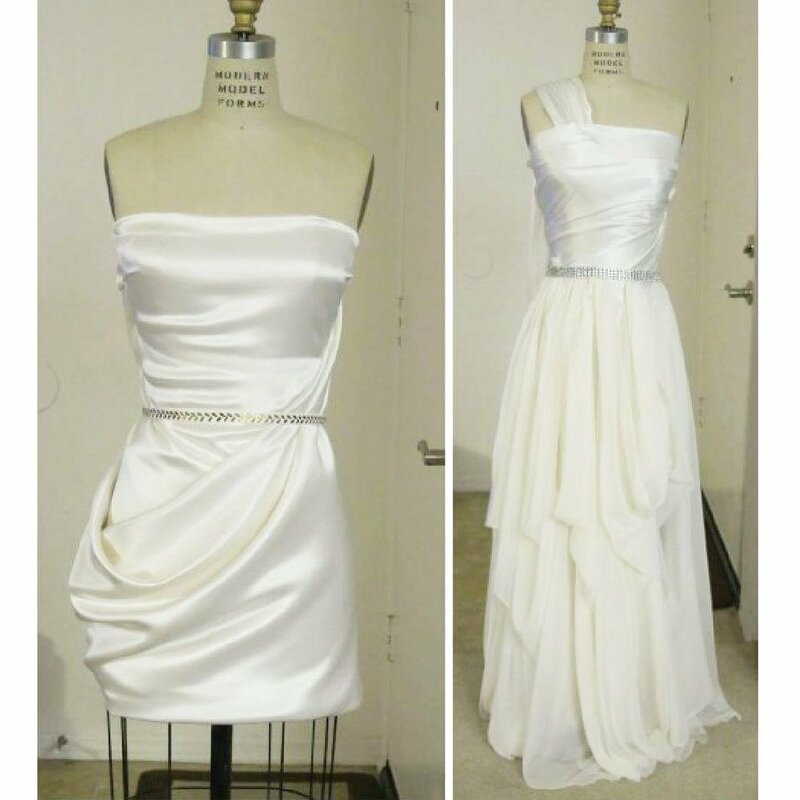 This is an introduction to draping. In this series, we will cover different techniques and practice draping common designs on half-scale Wolf body forms. You will learn how to transfer designs to paper to create a working pattern. Lab time may be used to free drape your own designs.